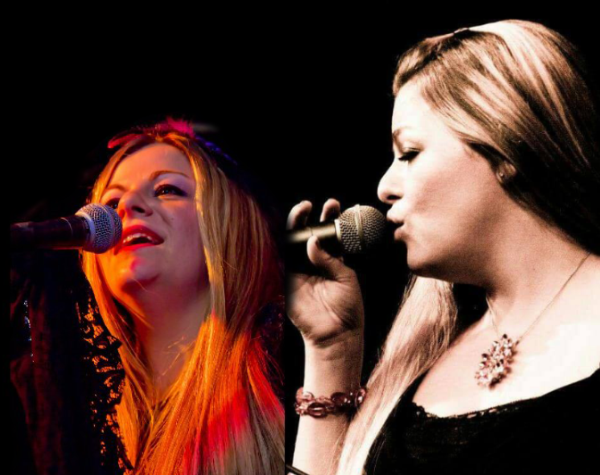 Blessed with a versatile voice, Lizz has performed for thousands of fans in bands and stage productions all around the Tri-state area. Lizz was the longtime lead singer for Trax, playing all along the Jersey Shore. Lizz majored in music and earned a degree from Brookdale college. Great stage presence and a unique style are just some of what Lizz brings to every performance. Frank has been playing guitar since age 13. He played in numerous bands around the tri-state area throughout the 1980's. He was a music major at Kingsborough Community College where he studied, music theory, composition,and classical guitar. In the more recent past Frank was a member of the Secret Agents and Sweet Karma before becoming a member of Let's Be Frank. Some of Frank's influences are The Beatles, Keith Richards, Frank Sinatra, Sam Cook, and Les Paul. Frank began studying bass and guitar in 1962 at Pastore School of Music in Union City, NJ. Frank was heavily influenced by the groups of the early 60's and the British Invasion. His musical journey (more than 50 years) started when he performed at Palisades Amusement Park in 1966. His musical journey continues as he plays bass and sings with Let's Be Frank. Frank's biggest influences are Paul McCartney and Jack Bruce. Frank hopes to continue playing for many years. 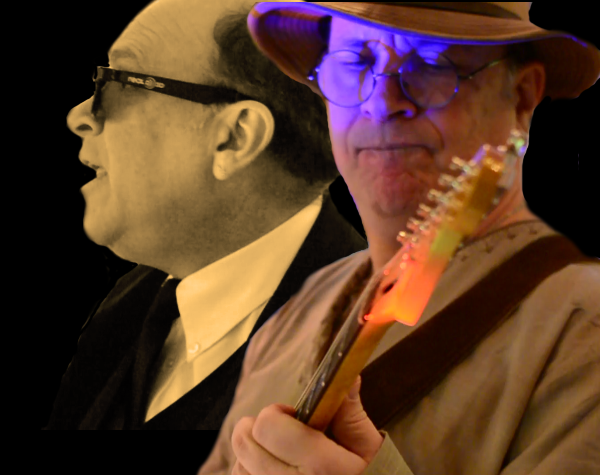 Frank Gualtieri has been performing since he first played guitar and sang at a Girl Scout Communion Breakfast in 1969. In the 80's and 90's Foof played original music in the band Broken English at CBGB, Kenny's Castaways, and other clubs in the tri-state area. 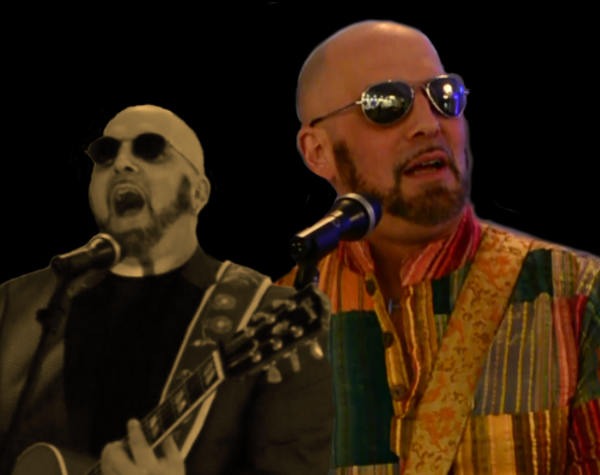 For the past 20 years he has been a lead guitarist and vocalist in The Secret Agents Band, Sweet Karma, and most recently Let's Be Frank. Patrice fell in love with music at age three and has continued a life long passion for the art. She is a member of the music faculty of Bergen Community College having earned three degrees in music. 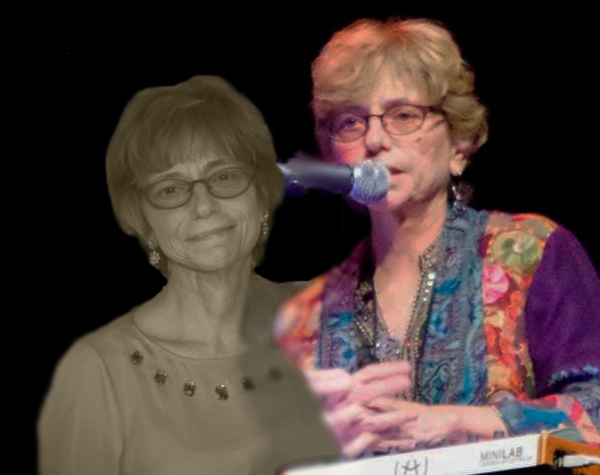 As a seasoned professional keyboardist, she is immersed in and enamored with sound and the production of contemporary music. Her areas of expertise include the study of the convergence of music and emerging technologies, Music Technology, Digital Audio and Electronic Music Composition. She has maintained a successful Production Studio for over 25 years and has produced two albums for Jazzical Records, toured with the Wall (the Pink Floyd tribute), and Shaman, (Santana Tribute) and a number of club bands. 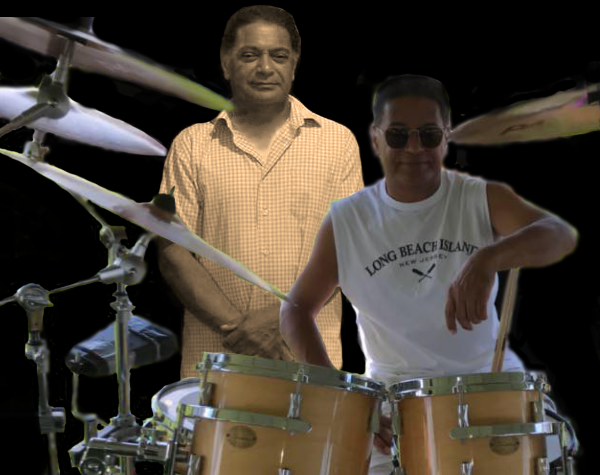 Rudy has been playing drums since age 13, that's 46 years and counting. He'll tell you he's still trying to figure it out. We'll let you be the judge of that. In the recent past Rudy was behind the kit for Mahogany Ridge. He has filled in for everybody on the shore. Some of his influences are Chicago, Tower of Power, and Blood Sweat and Tears. 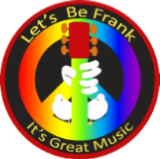 Frank began studying bass and guitar in 1962 at Pastore School of Music in Union City, NJ. Frank was heavily influenced by the groups of the early 60's and the British Invasion. His musical journey (more than 50 years) started when he performed at Palisades Amusement Park in 1966. His musical journey continues as he plays bass and sings with Let's Be Frank. Frank hopes to continue playing for many years. 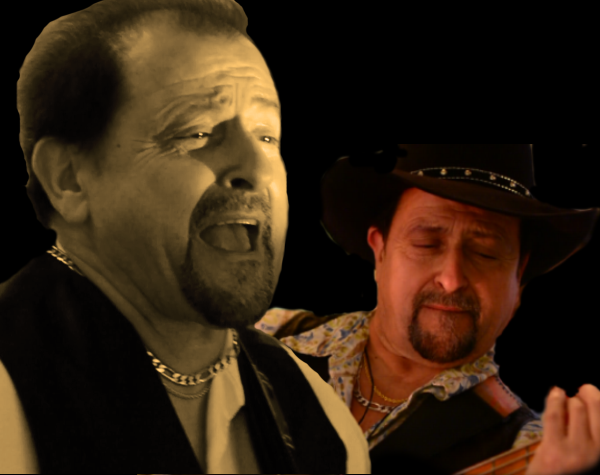 Frank Gualtieri has been performing since he first played guitar and sang at a Girl Scout Communion Breakfast in 1969. In the 80's and 90's Foof played original music in the band Broken English at CBGB, Kenny's Castaways, and other clubs in the tri-state area. For the past 20 years he has been a lead guitarist and vocalist in The Secret Agents Band, Sweet Karma, and most recentlhy Let's Be Frank. Frank (aka Foof) is excited to be playing the music he grew up on in AM/FM Rewind.